Giant stores as well as AmazonSmile.com, EScrip.com, and Mightynest.com all offer an amazing opportunity for our school to raise funds for education. By registering your Giant card or selecting Cherry Run Elementary School as your designated recipient, our school benefits from every purchase you make. 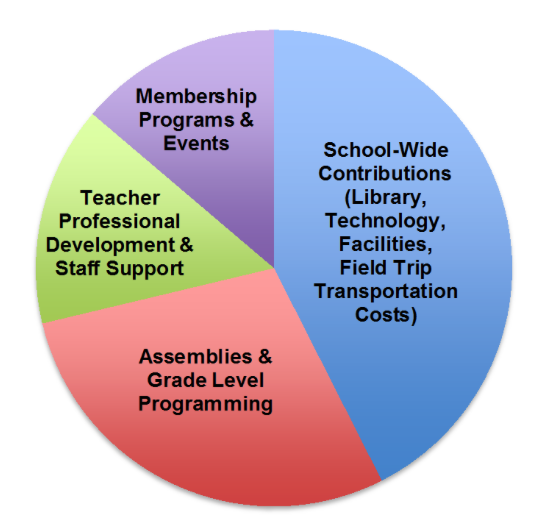 This costs you nothing and will not interfere with any other points you earn for other programs. This year, our goal is to receive $4,000 from our retailers to be used by our school. 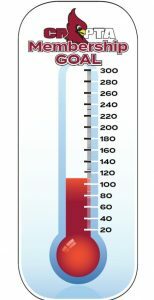 We can do this with YOUR help! Make sure to register/reregister your card(s) by October 1st to support Cherry Run. Giant grocery stores will contribute cash to Cherry Run to purchase items for our school. 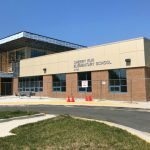 The more that is purchased by people that have listed Cherry Run as their designated school, the larger the percentage of each dollar we receive. 1. Starting September 11, 2017, visit www.giantfood.com/aplus. 4. Enter Cherry Run Code 01846. You may designate up to 3 schools. Shop at www.smile.amazon.com and Cherry Run will receive .5% of every dollar that you spend on eligible purchases. You can use your existing Amazon account. On your first visit to Amazon Smile, you will be prompted to select a charitable organization before you begin shopping. If you are planning to purchase items online, stop by www.escrip.com first. Choose “Shop” from the menu at the top on the right and you will be able to scroll through hundreds of online retailers that will contribute to Cherry Run just for shopping with them. When you create an account, you can sign up cards to receive rewards at local merchants and/or connect to hundreds of online retailers through the links on the site to earn rewards for the school. Mighty Nest offers a range of products that are economically friendly and non-toxic. Items include kitchenware, tableware, lunch packing containers, bath and body care and other items. Go to http://schools.mightynest.com/schools/48825 to create an account. Cherry Run will receive $1 for every parent that joins through this link. After that, shop the site and 15% of every purchase will be donated to Cherry Run! Box Tops are a great way to earn money for our school. Each Box Top is worth 10 cents and that adds up fast! Simply clip your box tops (from over 200 brands) and send them in with your child on Wednesday mornings. 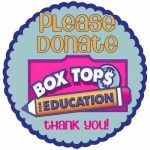 Every Wednesday is Box Tops collection day at Cherry Run! Students receive a small prize when they bring in their Box Tops.